These new XRs with soapbar baseplates will join the XR family very soon. 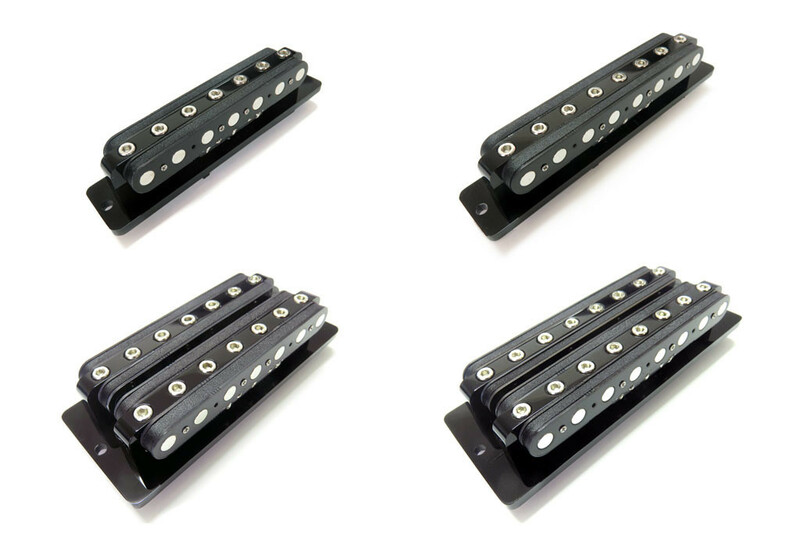 The pickups will be available in both active and passive configurations (for both half and full sizes). Introduced in NAMM 2016, the passive versions are designed for the new Flex switch and active volume control giving you the most versatile switching available for the XR series. The passive versions will be available in the standard PAF-style and Strat-style baseplates as well. More information to follow.